A new book by stylish Southerner Andi Eaton examines New Orleans fashion neighborhood by neighborhood. 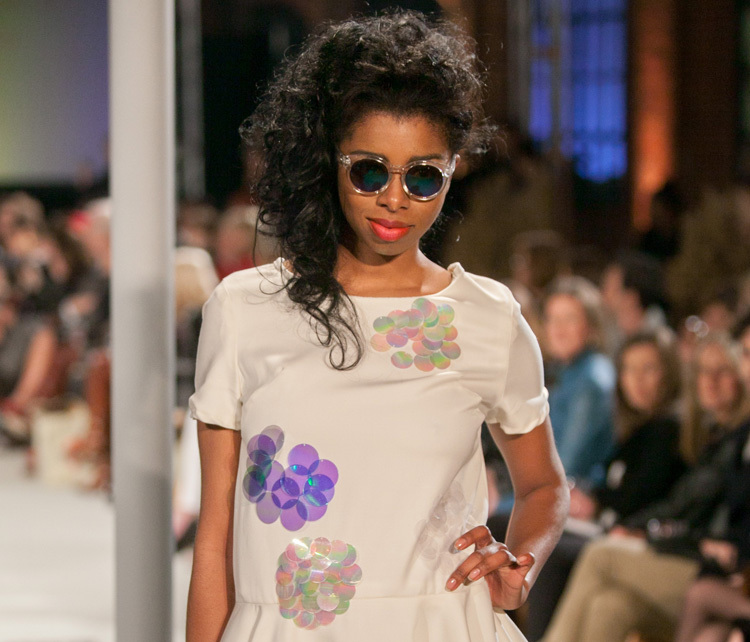 Music City takes the stage with apparel as the star during Nashville Fashion Week. 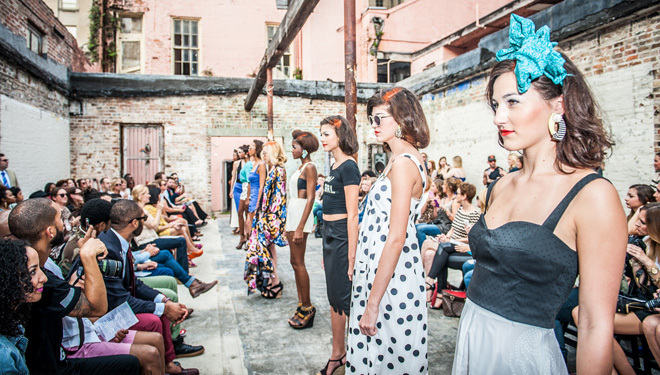 See style on stage in one of the South's most historic cities during Charleston Fashion Week March 18-22. With the Kentucky Derby coming up this weekend, it's important to have your attire in order. Thankfully, the spring neckwear collection from Collared Greens features ties and bowties inspired by famous Thoroughbreds in racing history.